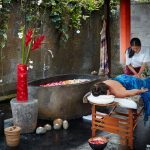 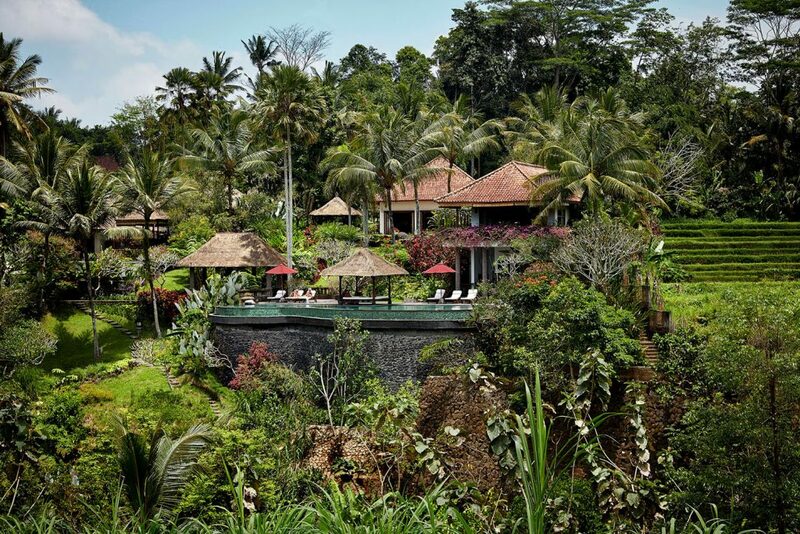 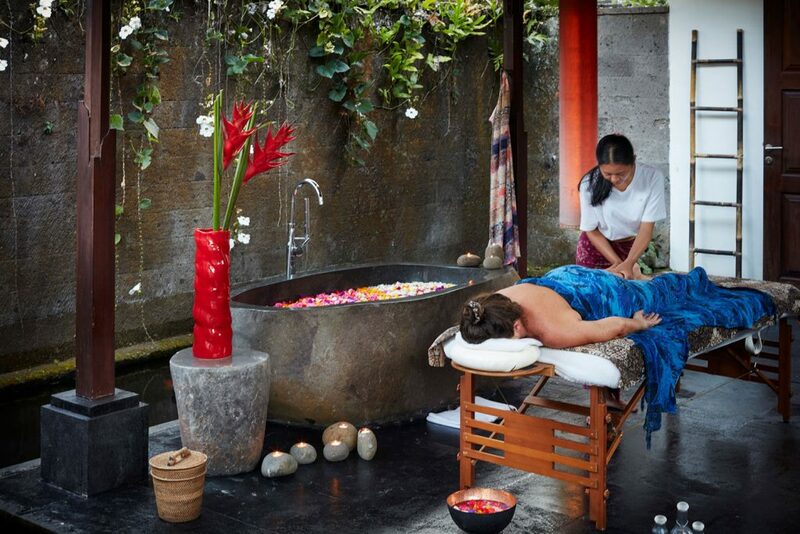 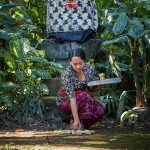 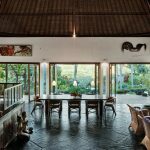 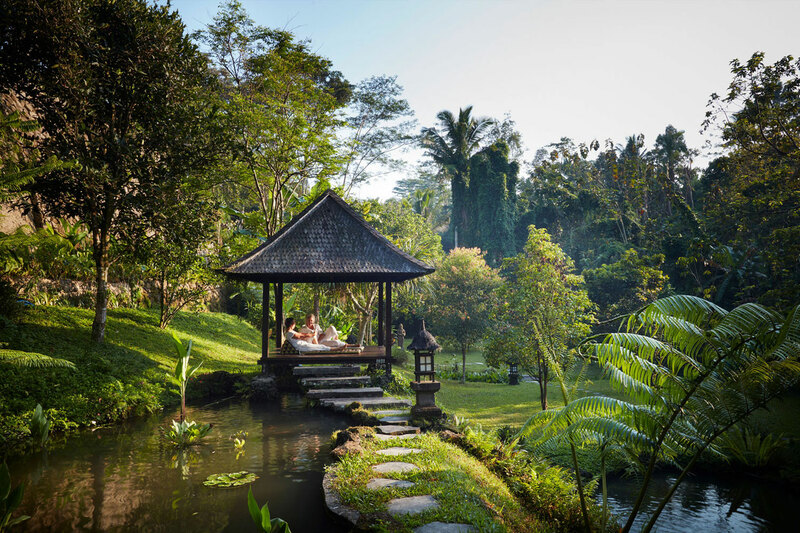 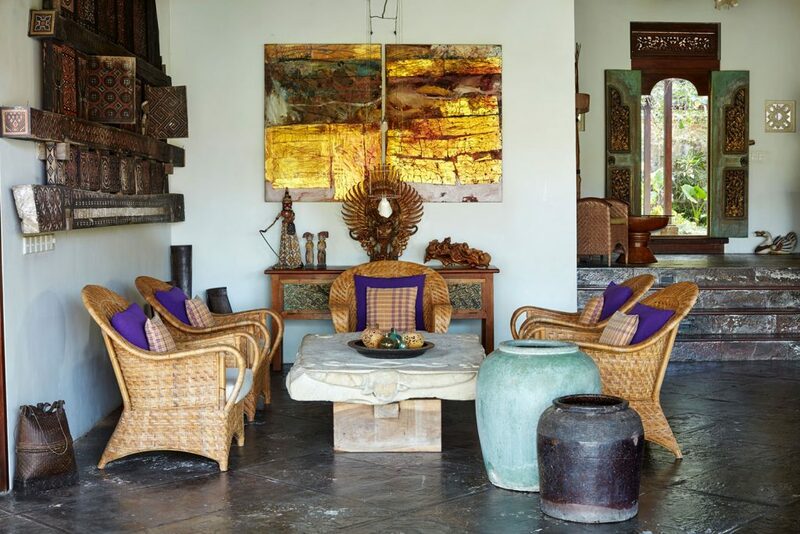 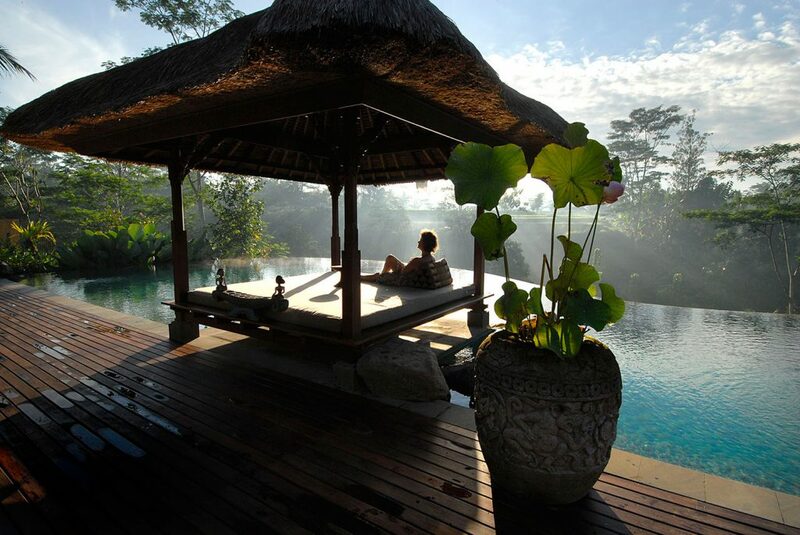 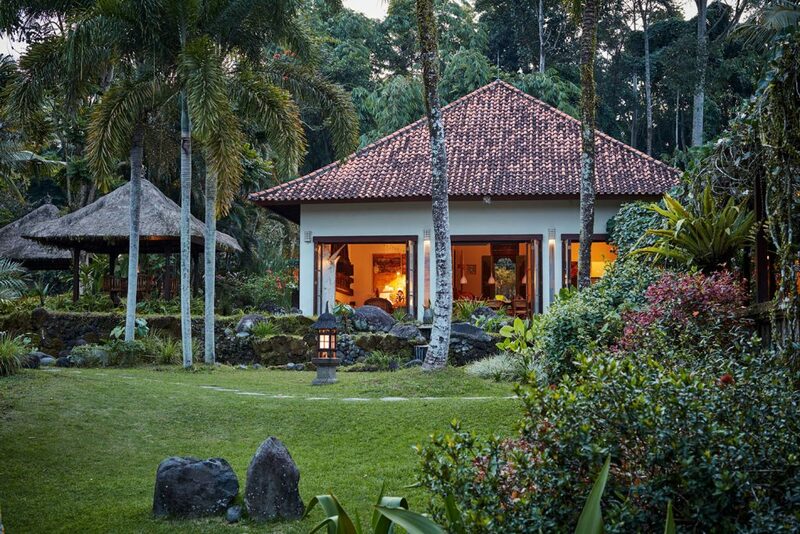 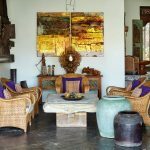 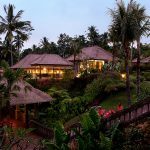 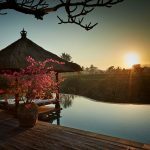 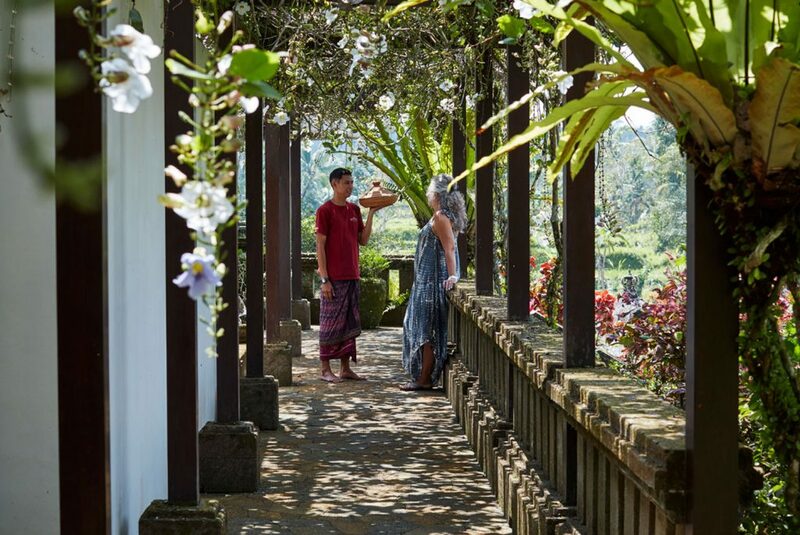 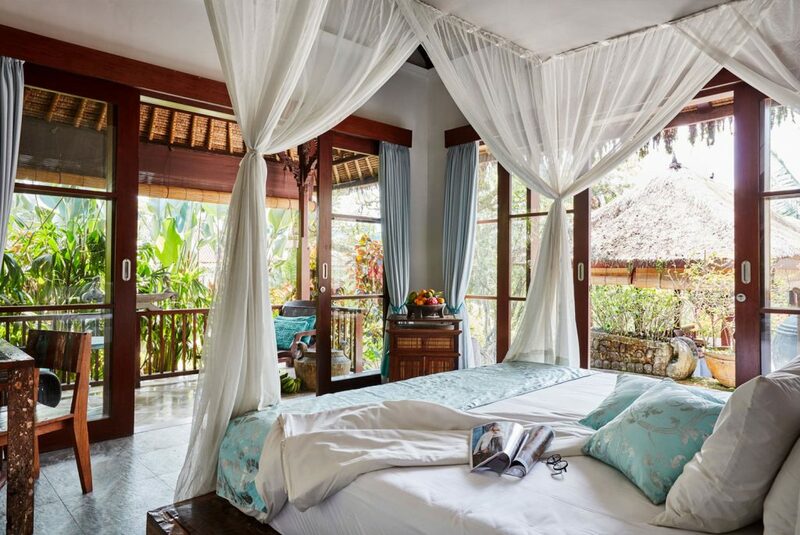 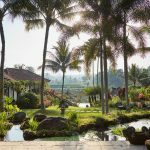 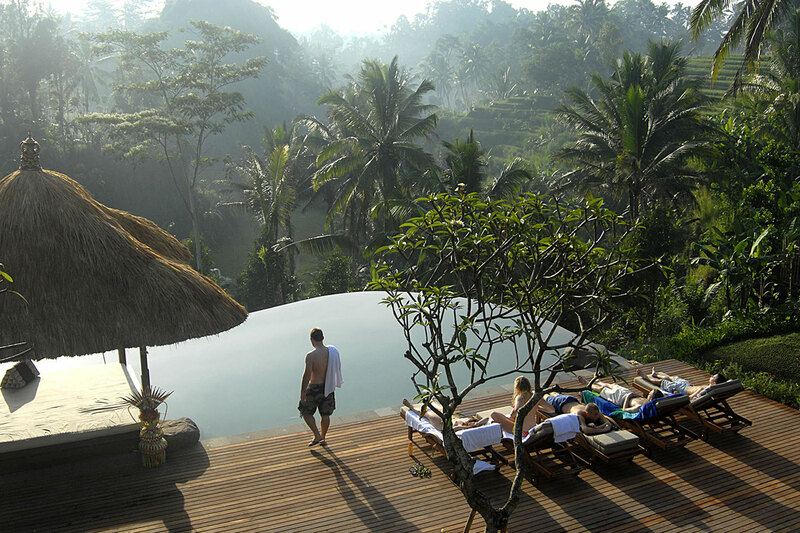 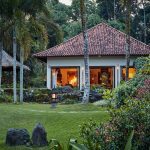 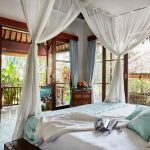 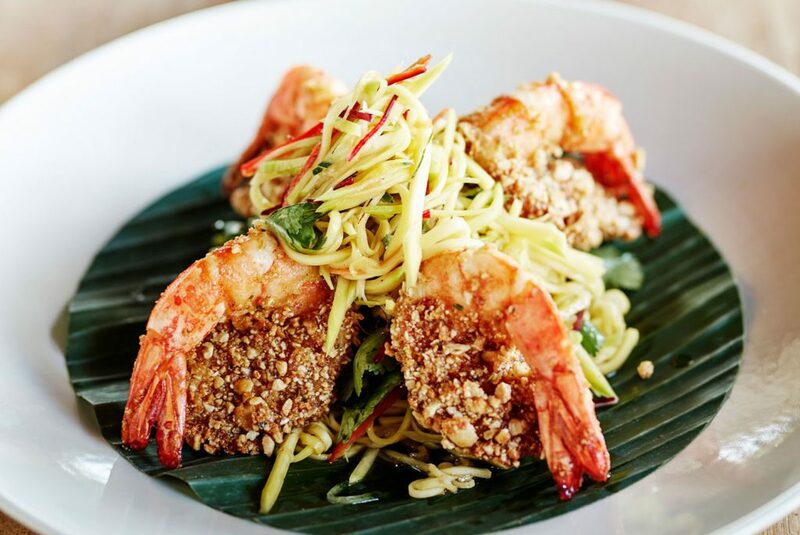 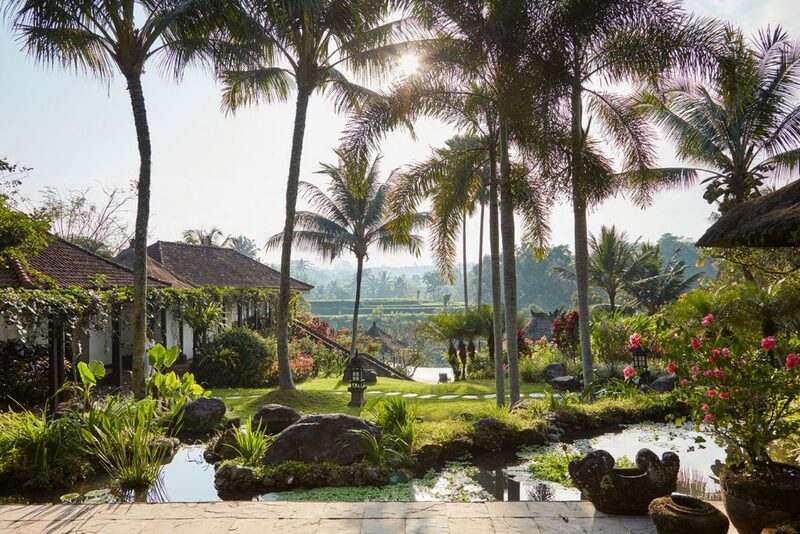 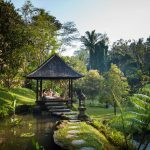 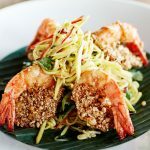 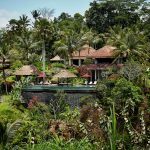 Fifteen minutes north of Ubud – in the middle of lush green ricepaddies, with a magnificent view of Bali’s mighty Mount Agung, lies Villa Bayad – a private luxurious 4 bedroom villa with two swimming pools, surrounded by a 8000 m2 garden of sweet smelling flowers, lotus ponds and waterfalls. 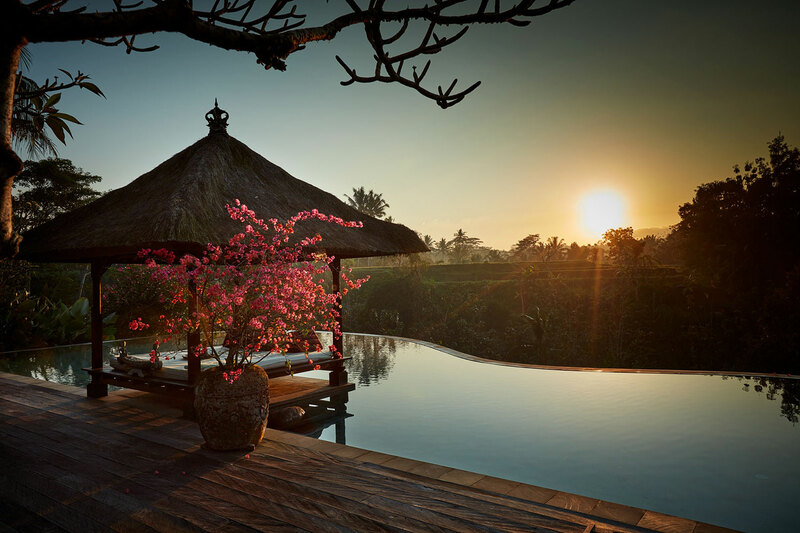 from it’s yield during the short span of the body’s residence on earth. 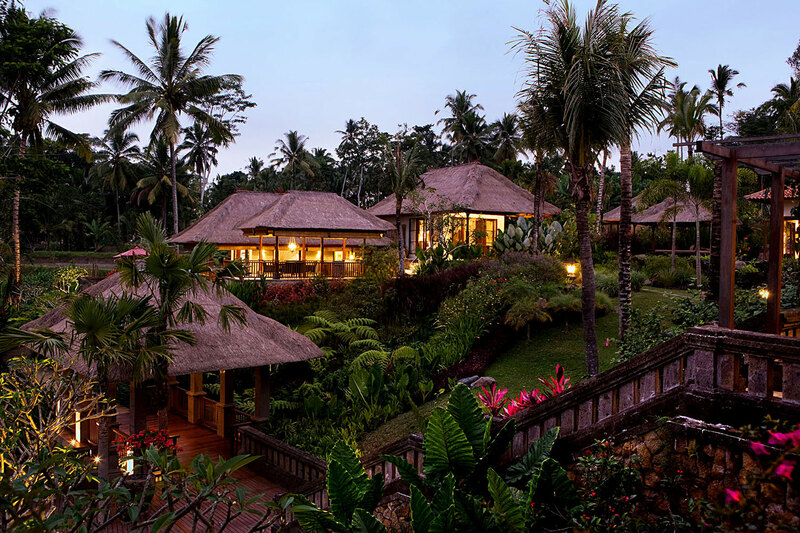 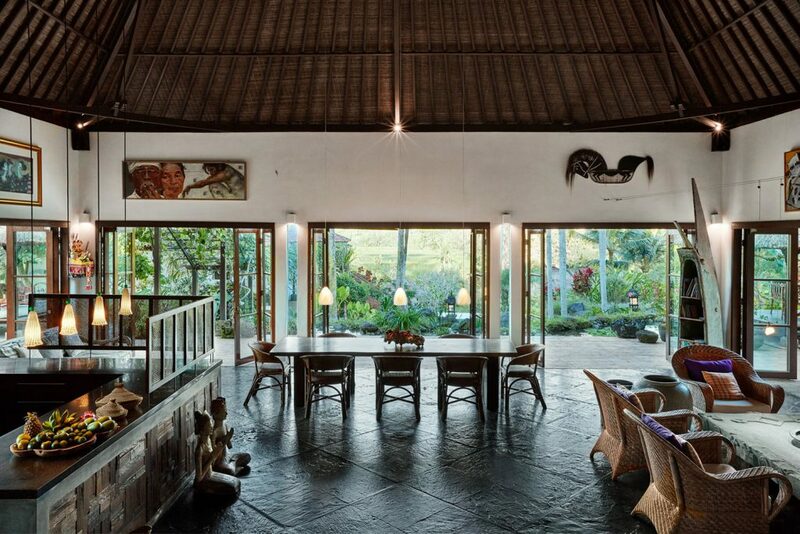 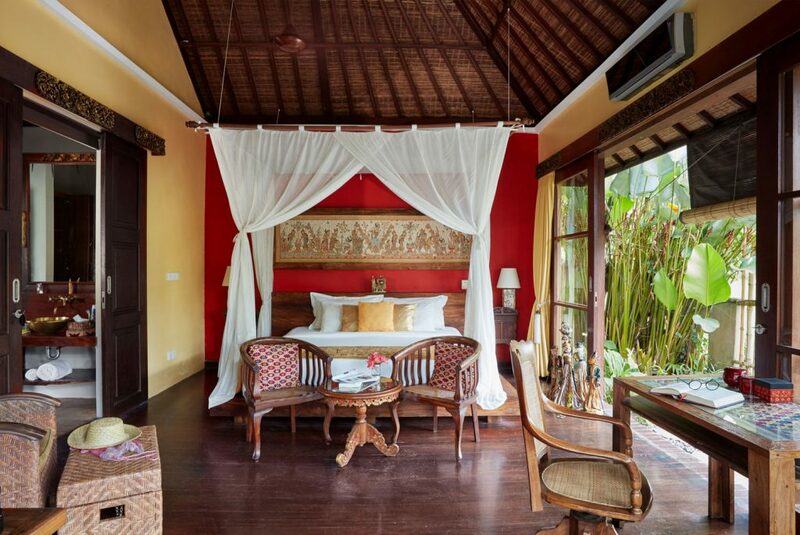 Villa Bayad is under Red Lotus management, a professional property management based in Ubud - Bali. © Copyright 2015 Villa Bayad - All rights reserved.